Groupe Rock 'n' Roll US comprenant Pat Otts, King Curtis et Wayne Lips. 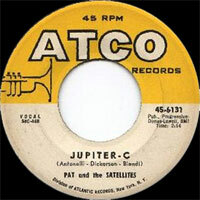 Pat & the Satellites ont enregistré chez Atco Records de New York. 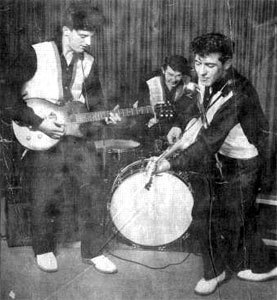 US Rock 'n' Roll group including Pat Otts, King Curtis and Wayne Lips. 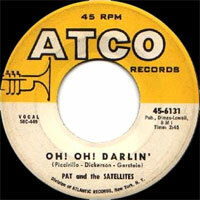 Pat & the Satellites recorded at Atco Records of New York.